was painting and playing free improvised music in Tuscaloosa, Alabama in 1972 when a job restoring antiques awakened an interest in furniture and craftsmanship. His early work in furniture catered to the traditional tastes of his clients, and gave him the chance to assimilate period styles and furniture making techniques. In time, he found ways to combine his skills as a furniture maker with the improvisational freedom he had applied to music and painting. 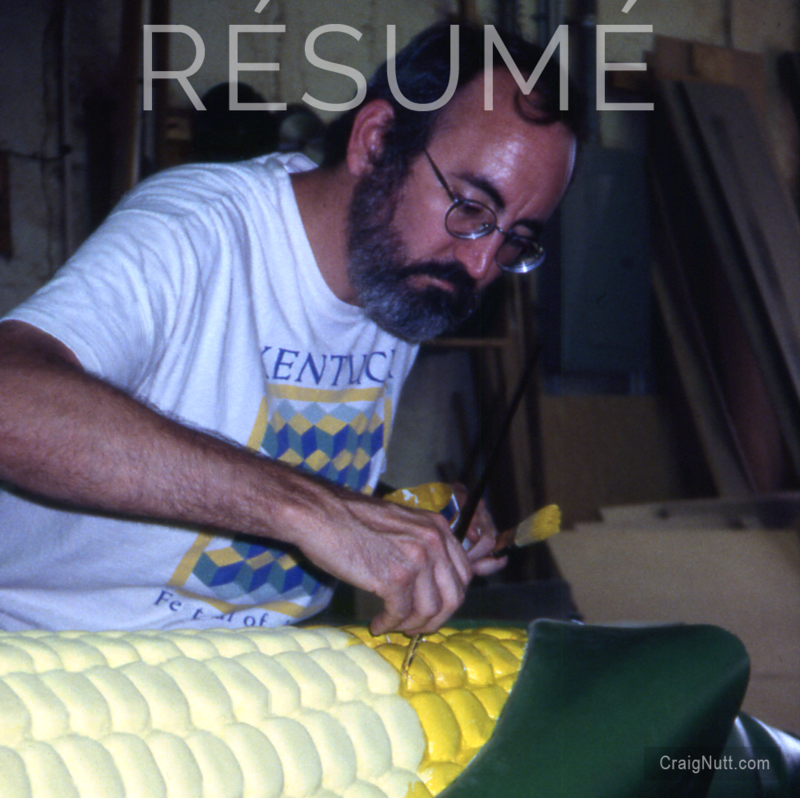 For a decade, Craig divided his time between his studio practice and working for CERF+ (as Director of Programs) to build a better safety net for artists in the United States. Today he creates imaginative furniture and sculpture in a studio he built, with help from his friends, hidden in the woods outside Nashville, Tennessee. His studio is open by appointment.